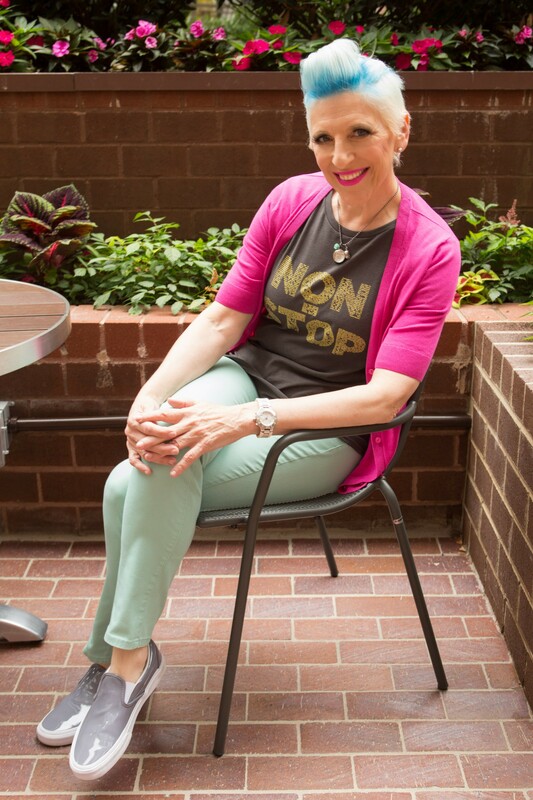 Insult comic Lisa Lampanelli comes to the Ohio Theatre. See: Saturday. Monster Jam returns to the Q. See: Saturday. "Sympathy For the Devil" plays this weekend. Dan Savage's Hump Fest runs this weekend.